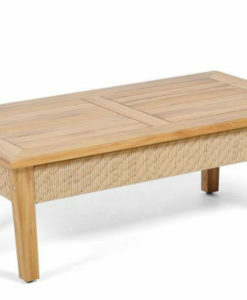 Belize teak coffee table fits perfectly with or in the center of the daybed, Belize coffee table is exceptional it allows for you to lounge in style and comfort. 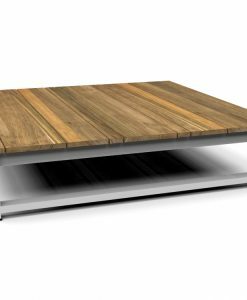 Modern teak rectangular coffee table comes with a simple yet high end design that will blow your mind. 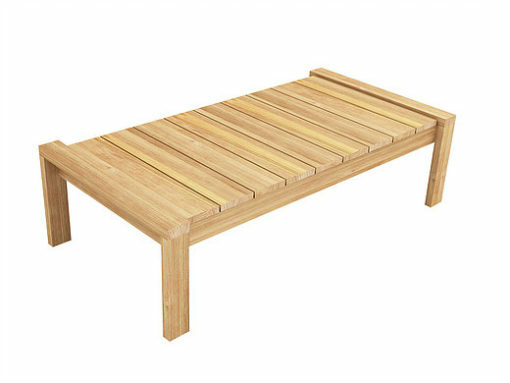 The simple design of this modern teak rectangular coffee table lends a casual, beach vibe to your outdoor space. 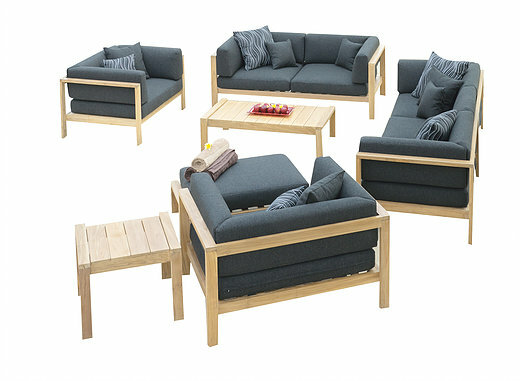 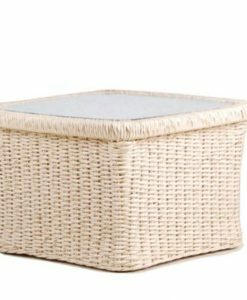 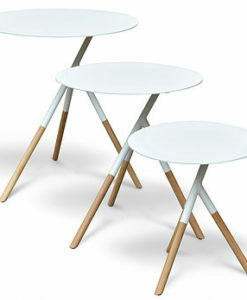 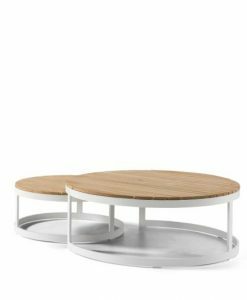 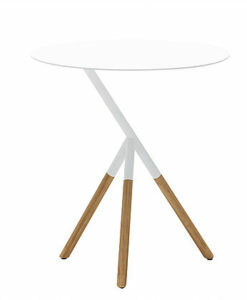 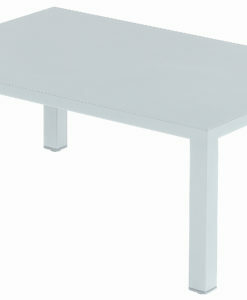 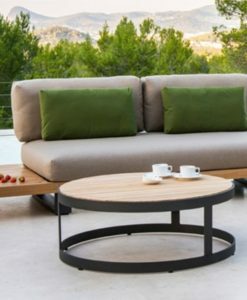 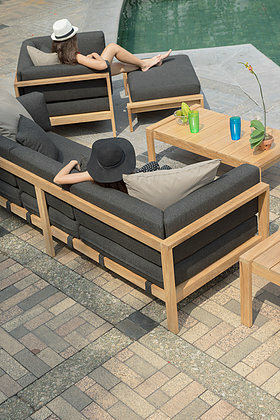 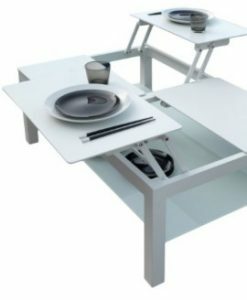 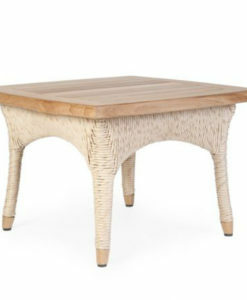 The coffee table is built of naturally weather-resistant grade-A teak wood. 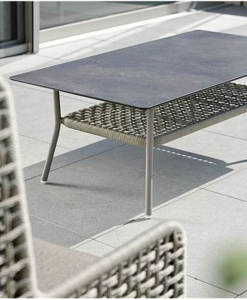 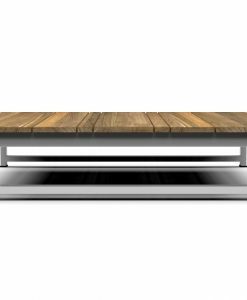 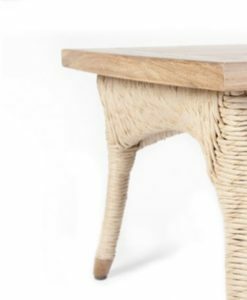 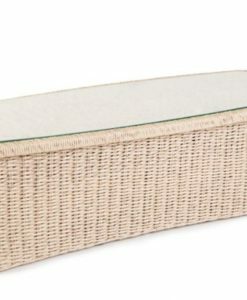 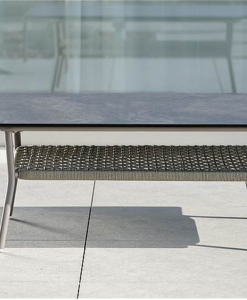 The slatted top is generous enough to make this coffee table perfect for your porch, patio, or deck. 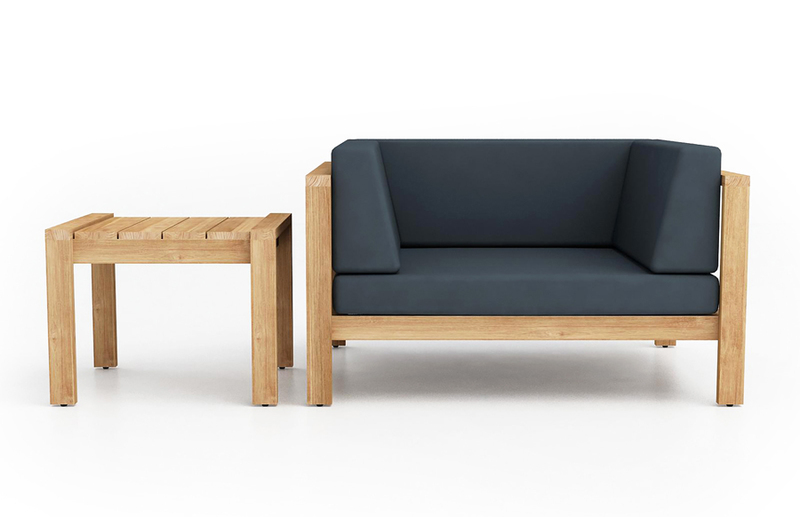 It coordinates with our premiere collection. 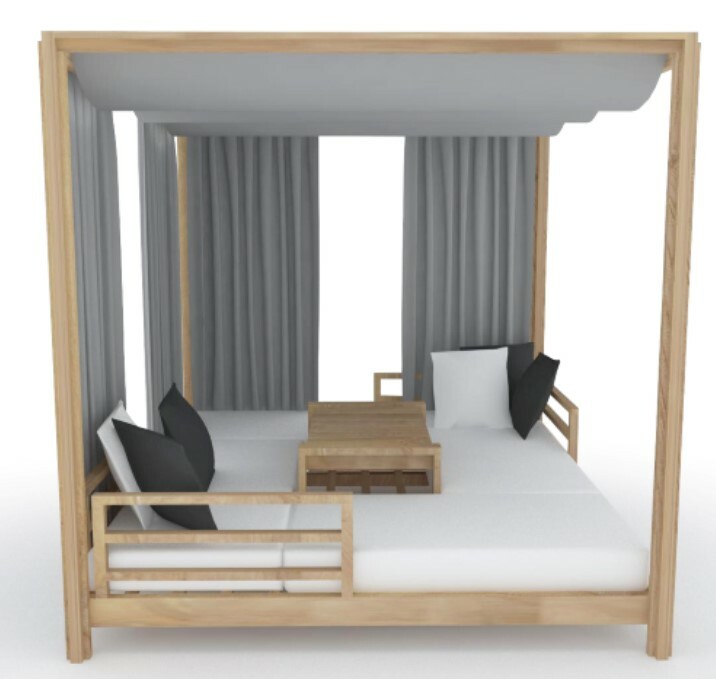 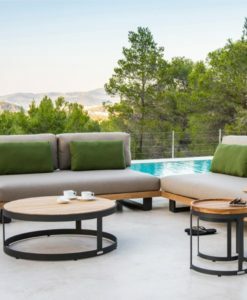 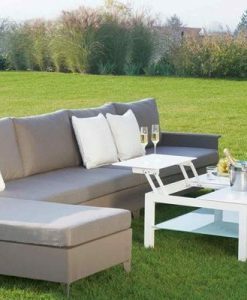 Complete with club chair, two seater or three seater sofas, single and double chaise lounger, ottoman, coffee and side tables, plus the stunning canopy daybed!